Eeeep! Gleee. Hurrah! Yippie! And any other exclamation you can think of is going though my system right now! Oooh, I was wondering why Sakuri Myanamotu has been so quiet!!! It's because she was creating these little gems for Hair Fair 2012!! Alessandra, Michelle I, Michelle II, and Lyla from LOGO! The Michelle looks are similar, however the difference is the bang falling more across the eye on Michelle I and II not fighting gravity as much, but a bit more messy with a stubborn hair falling from the bang. 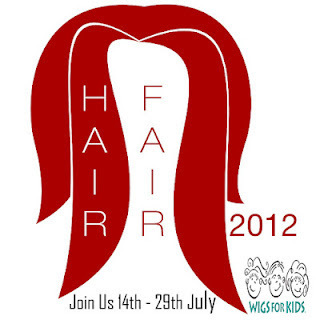 I'm a mesh fanatic so vroom vroom, my engines are ready to take off for this years HAIR FAIR!